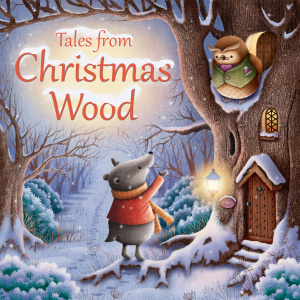 Tales from Christmas Wood by Suzy Senior was published by Lion Hudson Plc in September 2015 and is our 16415th best seller. The ISBN for Tales from Christmas Wood is 9780745965468. Be the first to review Tales from Christmas Wood! Got a question? No problem! Just click here to ask us about Tales from Christmas Wood.